We are working hard so that everything is ready for the next season. 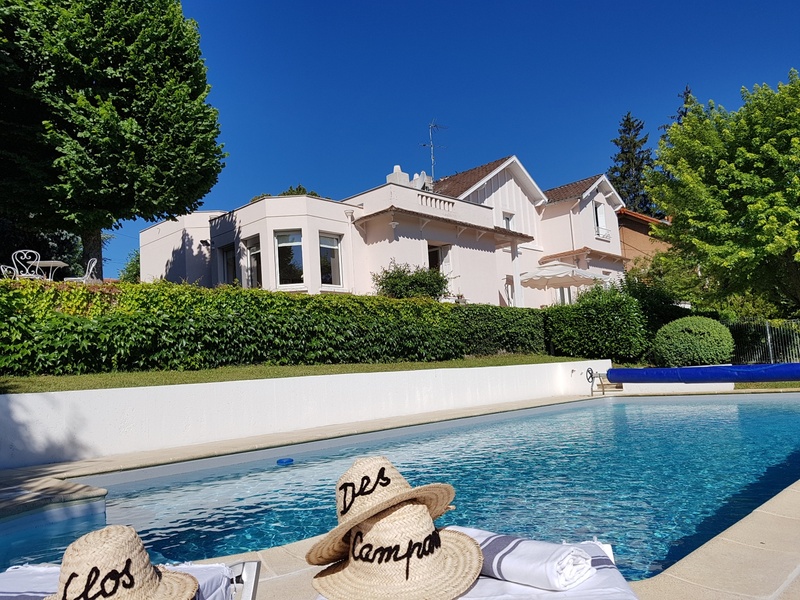 The Clos des Campanules will re-open on April 26, 2019. Reservations are already possible on this website for the 2019 season. Contact us (0033 626 98 29 16) if any question about a future stay in the area. See you soon! 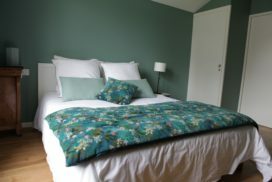 The Guest House “Clos des Campanules” (Bellflowers Guest House) is located in Brioude, south of the Auvergne region, land of volcanoes. 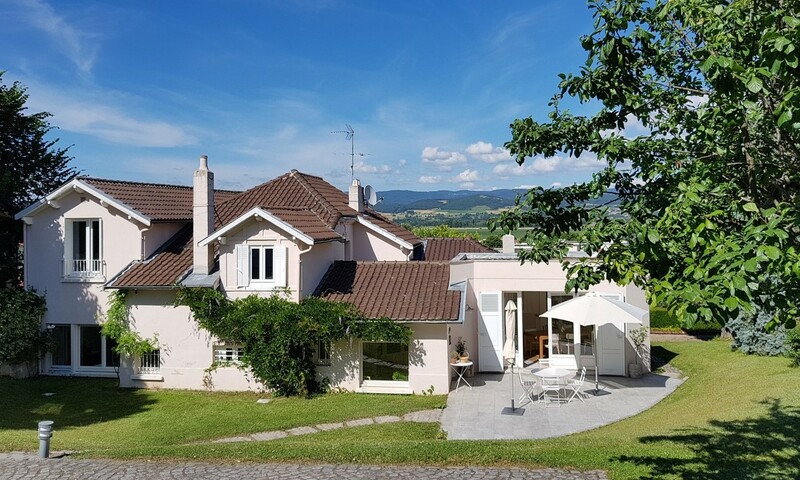 The proximity of the major highways Paris-Barcelona and Clermont-Aubenas-Rhône Valley and accessibility from railway station make it a wonderful place to explore a mostly rural, authentic, mountainous area where there is lots of hiking and much history. You will be warmly welcomed in the family home nestled in a garden of light and shade. Our “salon” offers a comfortable relaxation area in which our guests can enjoy a book from the library, watch television or play a few notes on the piano. 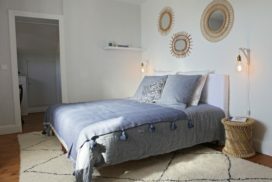 Each of the 3 charming, bright and comfortable bedrooms has its private bathroom. The whole house has just been renovated according to modern quality standards. 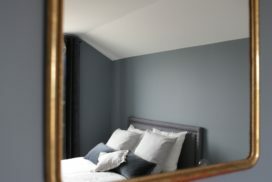 In addition to the first 3, 2 other bedrooms can compose "suites" for families with children or groups of friends. 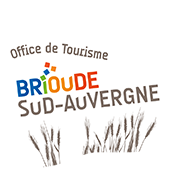 Culture related to the history of the old center of Brioude and its magnificent Romanesque basilica, only a few minute walk from the “Clos des Campanules”, or excursions to the "most beautiful villages of France" such as Blesle and Lavaudieu or introduction to “the country of Art and History of the upper Allier”. 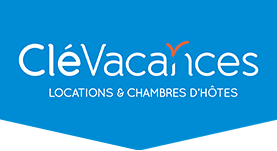 Nature or sports in the heart of “Val d 'Allier” or regional natural volcanic parks. 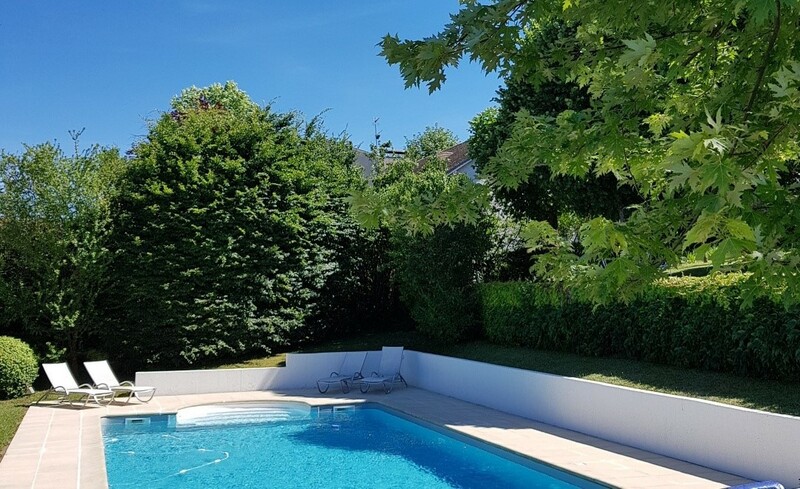 You can also simply choose to relax by the heated swimming pool or in the shade of old linden trees.